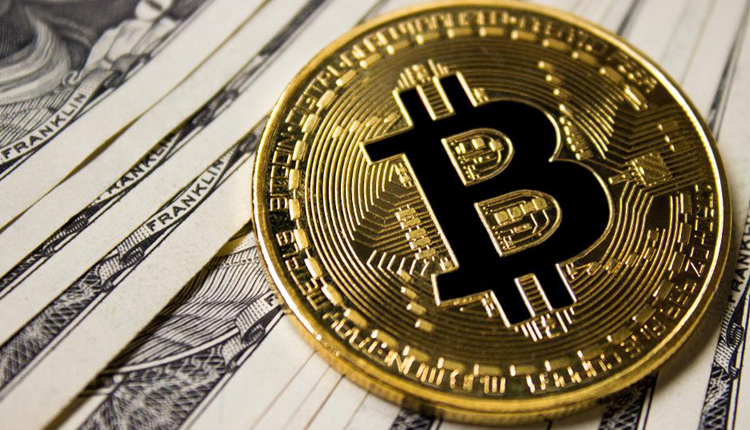 Bitcoin finally began to stabilize Friday, but not before the total cryptocurrency market lost $18 billion of its already waning value in the course of a few days. This was a tough week for cryptocurrencies. Other cryptocurrencies, known as “alt coins,” fared much worse. Ether, the second-largest cryptocurrency by market capitalisation, has dropped 12 percent in a week while the third largest XRP is down 18 percent in seven days. Bitcoin Cash is down 14 percent, while EOS has fallen 10 percent, according to CoinMarketCap.com. The total market capitalisation for cryptocurrencies was $201 billion on Friday, down from $219 billion on Tuesday. The market has struggled to recover to anywhere near crypto’s $820 billion peak in January. The sell-off began after rumors that cryptocurrency exchange Bitfinex was going to suspend all deposits from fiat currencies, according to Brian Kelly, founder and CEO of BKCM. Kelly highlighted also positive regulatory news out of Asia that may have aided bitcoin’s recovery. Financial regulators in South Korea will reportedly announce an official stance on initial coin offerings in November. Regulators in Singapore meanwhile will help existing cryptocurrency firms set up local bank accounts, according to a report from Bloomberg. Those who have billed bitcoin as a store of value, or “digital gold,” may have been especially disappointed by its performance this week. As bitcoin tumbled, the U.S. stock market also dropped as much as 1,300 points in two days, its biggest sell-off since February. Joe DiPasquale, CEO of cryptocurrency fund of hedge funds BitBull Capital, said the uncertainty around stocks bled into cryptocurrency markets. Bitcoin has been hovering between $6,000 and $8,000 since the beginning of summer. DiPasquale said more positive crypto-related news, like an investment from Yale’s endowment, or an ETF winning approval could be the bump cryptocurrencies need need to break out of that range. The U.S. Senate Committee on Banking, Housing and Community Affairs held a hearing on regulation this week, and multiple senators brought up concerns about the possibility for nefarious use cases like money laundering. But the most vocal crypto skeptic was economist Nouriel Roubini, who is nicknamed “Dr. Doom” for predicting the 2008 financial crisis. Roubini called cryptocurrencies the “mother of all scams,” and called its 50 percent losses this year “crypto-apocalypse.” The total market capitalization for cryptocurrencies is down by more than 60 percent, according to data from CoinMarketCap.com. Peter Van Valkenburgh, director of research at Washington-based lobbying group Coin Center, took a starkly different stance. While he acknowledged that it’s not widely accepted as a payment method, Van Valkenburgh said that aspects of it are still promising.